A Cincinnati Council Member will be at the White House Wednesday afternoon to accept an award. Chris Seelbach is one of ten people being recognized this year as "Harvey Milk Champions of Change." President Obama honored the late Harvey Milk in 2009 with America's highest civilian medal, the Presidential Medal of Freedom. Milk was one of the first openly gay elected officials in the country, and the president said at the time he changed the landscape of opportunity for the nation's gay community. The Champion of Change honors openly lesbian, gay, bisexual and transgender state and local elected and appointed officials. Seelbach said he was shocked when a staff member notified him about a call from the White House. The Gay, Lesbian and Straight Education Network of Cincinnati submitted Seelbach's name for the honor. Seelbach will be invited to make remarks during the White House ceremony. 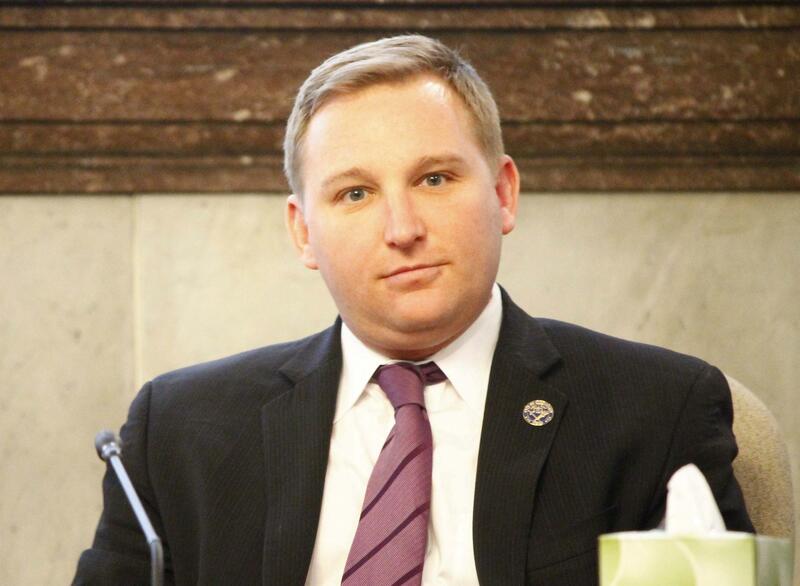 Seelbach is the first openly gay person elected to Cincinnati City Council.